You are here: Home » Soon! Just putting the finishing touches on The Diet Hack. Hoping for a mid-Summer release. More than 95% of dieters fail to lose weight and keep it off. Most people that lose any weight will regain it all within five years; many will regain more than they lost. In this book, you’ll learn why “watching what you eat” is not a realistic diet plan. Instead, you’ll replace it with proven strategies that boost the results of any diet, from vegan to keto and beyond. The Diet Hack will take you on a journey of self-discovery. You’ll learn why the obesity epidemic shows no signs of slowing down, as well as the importance of sleep, stress, disease, drugs, toxins, and genetics in weight loss and, more importantly, maintenance. You’ll see why the gut is the most important piece in the weight loss puzzle, plus dissect the diet industry’s top-ranked plans and how to use them for the best results. Learn the secrets of the calorie and how to toughen up against the rigors of dieting. And lastly, you’ll learn important tricks for how to eat right and exercise to benefit your entire body. Also enjoy a never-before-seen look at the 1945 starvation experiment. See the power of calorie restriction from raw data, preliminary notes, and candid pictures taken by the legendary Dr. Ancel Keys. You’ll never look at dieting the same way again! 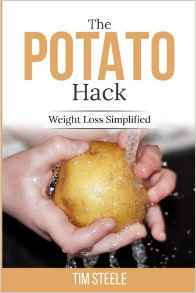 Tim Steele is host of The Potato Hack Chronicles and best-selling author of The Potato Hack: Weight Loss Simplified. 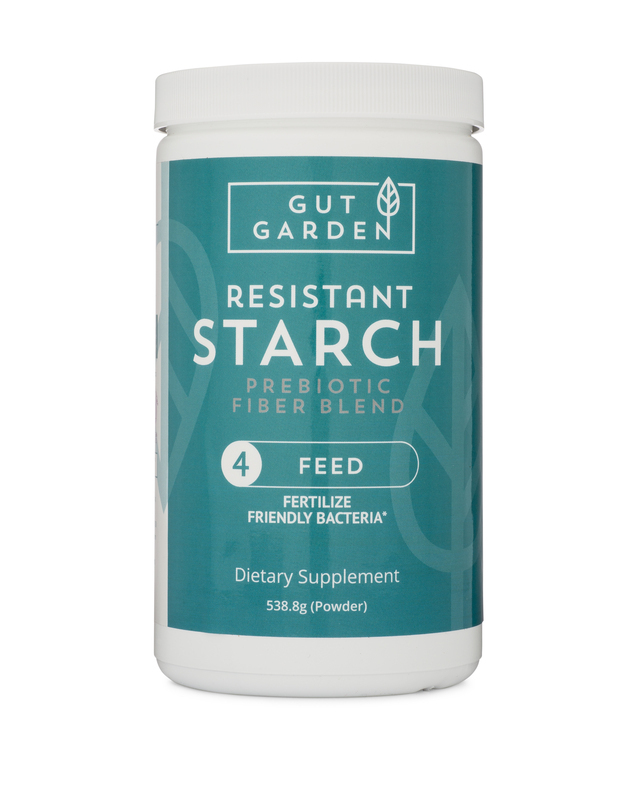 His blog presents new and cutting-edge research-based information about gut health, nutrition and, of course, potatoes. Tim’s work is predicated on the idea that human health is based on gut health, which food can either work for or against. He offers intentional, actionable formulas for reaching optimum health and shedding weight for good. Have you struggled for years to lose weight without dropping even an inch from your waistline? Do you watch others succeed in their health and lifestyle goals and wonder how they do it, while fighting back tears in the dressing room? Do you feel lost at the gym and grocery store because you just have no idea how to approach dieting and exercise? If you said yes to any of these questions, it’s time to lay down your fear and anxiety about dieting. Best-selling author Tim Steele is here with his new book, The Diet Hack: Why 95% of Diets Fail and How You Can Succeed. Based on hundreds of research citations and in-depth understanding of the most recent industry studies, Steele helps readers deal with even the most resistant weight problems in a language they can understand. Not only will you absorb the information needed to make smarter choices in future, you’ll also get step-by-step strategies to help you maintain a new lifestyle … well, for life. Even better, this book cuts through the mystery of dieting and helps people make smarter decisions to lose weight without endless attempts at fad diets. The sad truth is, approximately 95 percent of all dieters fail to lose weight and keep it off. This book will help you change the odds in your favor. With a talent for making difficult scientific studies easy to understand, Steele backs up all of his advice with research and experiences—not to mention an engaging voice that will pull you through from the introduction to the final page. Host of The Potato Hack Chronicles and best-selling author of The Potato Hack: Weight Loss Simplified, Steele’s books offer intentional, actionable formulas for reaching optimum health and shedding weight at any level of existing health. Congratulations Tim. Can I pre-order your book? Not quite yet. As soon as it’s up on Amazon for pre-orders I’ll let everyone know here.